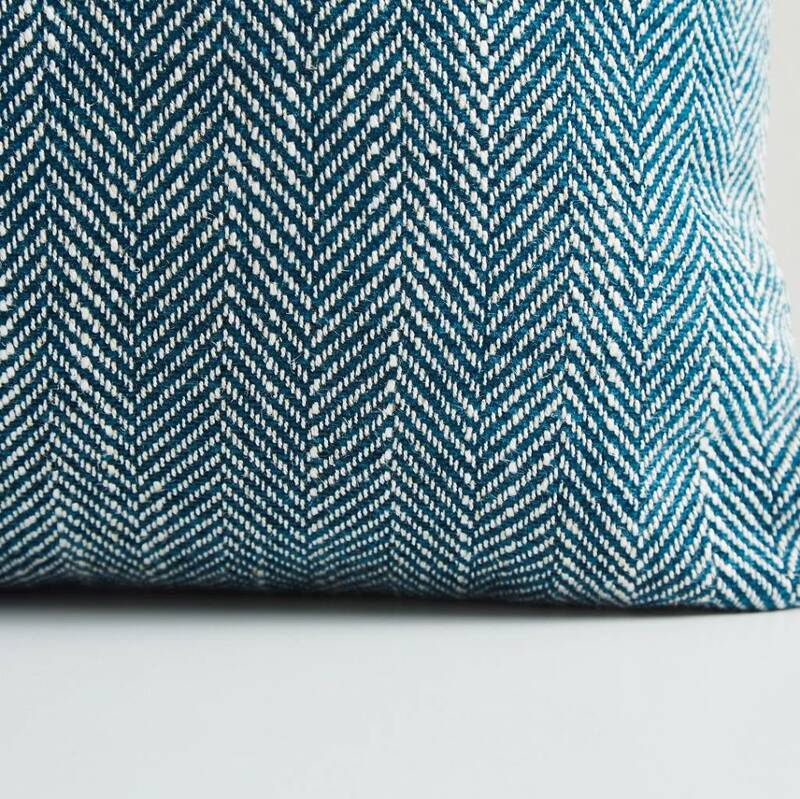 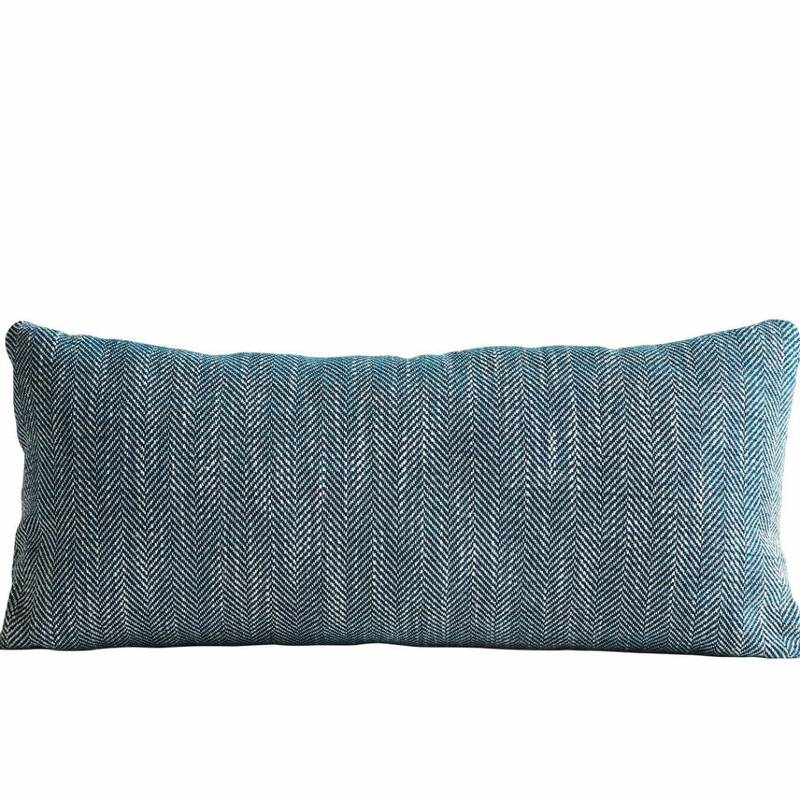 The Herringbone cushion is part of the Weave collection, which is designed with emphasis on classic weave patterns as the main design element. 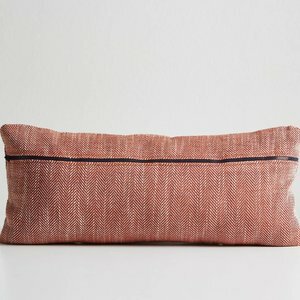 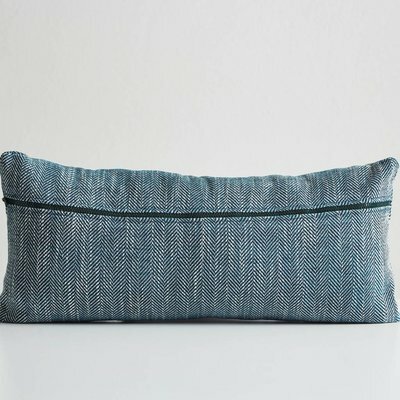 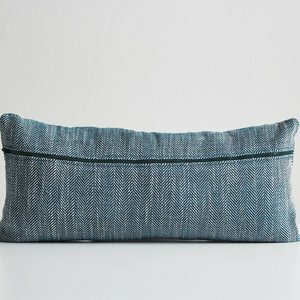 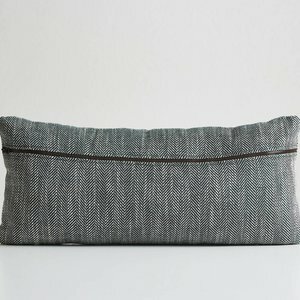 In order to design and create an honest and sustainable series, the different sizes of the cushions are chosen in order to keep the waste of the fabric to an absolute minimum as well as the inner cushions are made from recycled plastic bottles that has been transformed into comfortable and fluffy fillings. 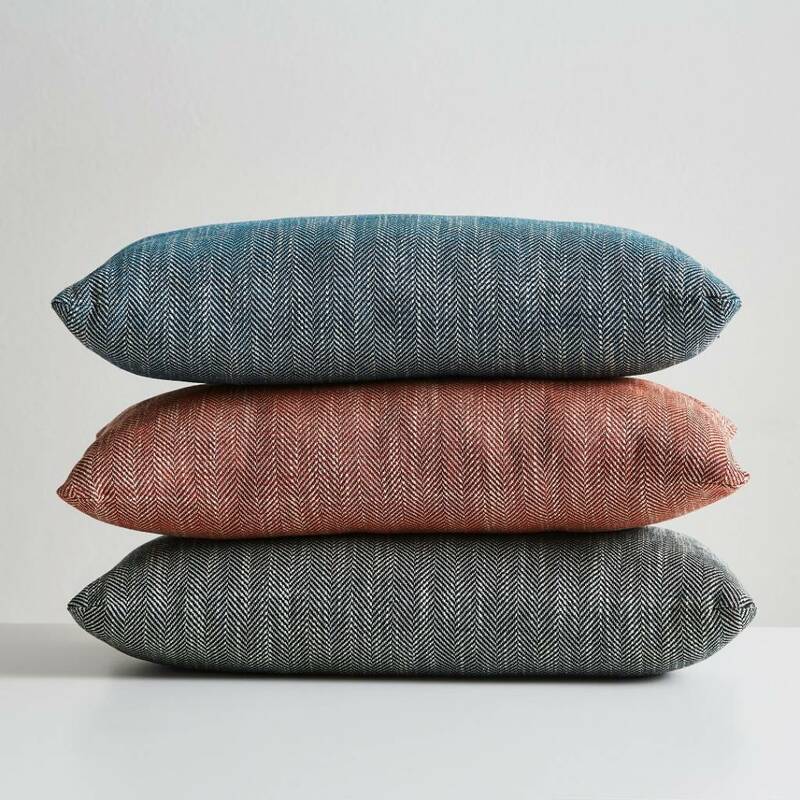 These are covered in Oeko-Tex certified fabric, which makes the entire series of cushions honest from the inside and out. The Weave collection has been designed in Denmark, woven in Belgium and sewn in Bulgaria - and now it is ready to get out in the world again.